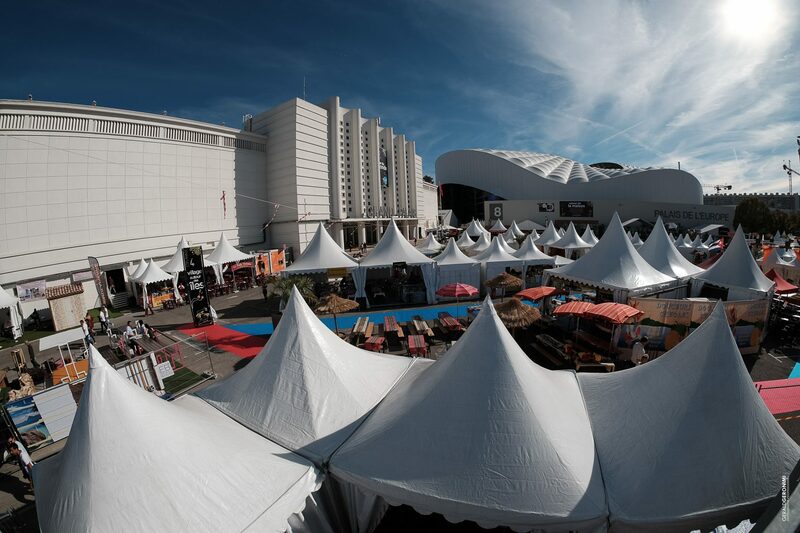 Marseille International Fair was founded in 1924 with the objective of promoting international artisanal products, gathering artists, craftsmen and exhibitors from all over the world. Such an important cultural event featuring cultural and traditional products from all around the world. Stand out from your market, invite your new customers in a privileged setting and present your special operations. Take advantage of the high profile of the event and its communication campaign to reach new customers. Enjoy the great consumer panel that the Fair provides to start or promote an offer or a new product. Boost your turnover : It’s the largest trade event in south of France. Therefore, it’s a vector of dynamism and sales increase. A global fair with 1300 exhibitors including 200 foreign exhibitors. 332 000 visitors over 11 days and the 2 late opening nights. The opportunity for you to present and sell your high quality exclusive products. A unique opportunity to communicate your creative potential. A space where you can compare independent crafts people’s products coming from all over the world. Thanks to the Marseille International Fair you’ll have the opportunity to globalize your business and reach a broader audience. The ideal context for fostering and planning territorial marketing activities. French, European and international territories are represented at the fair. The most suitable event for tourism promotion.